For Marisol Cardenas ’09, ’14, a career in higher education started in a temporary job at Mihaylo College while a transfer student studying marketing. After serving as the college’s assessment coordinator for four years, she is now advancing in her career at Cal Poly Pomona, where she is serving as educational learning and assessment specialist for the Division of Student Affairs. Cardenas discusses her story and how working students can maximize their time at CSUF. When Marisol Cardenas arrived at Mihaylo College in 2007, she was the mother of a nine-month-old child and commuted daily more than 80 miles round-trip. Over the next two years, she worked full-time on campus while maintaining a full-time course schedule. After earning her undergraduate degree, she pursued an M.S. in higher education from Cal State Fullerton, graduating in 2014. More than a decade later, what began as a temporary job has blossomed into a career in higher education. 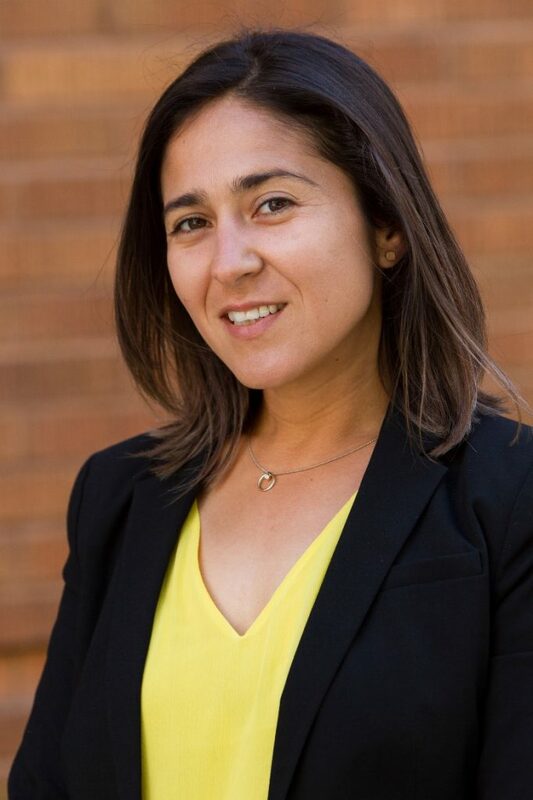 Cardenas has helped incoming transfer students acclimate to university life in BUAD 300 – Professional and Career Development, and as assessment coordinator, she has worked to ensure that the college best educates its diverse student body. As she starts a new assessment role at Cal Poly Pomona, she shares her advice for maximizing your career while still in college. From student-assistant employment and non-student staff positions to on-campus customer service roles at Titan Shops and food establishments, there are a number of job opportunities available to Titans. Cardenas notes such roles can give students a jumpstart in their career while helping them prioritize their academics. For more on job and career opportunities at Cal State Fullerton, visit the regularly updated Career Opportunities at CSUF page.